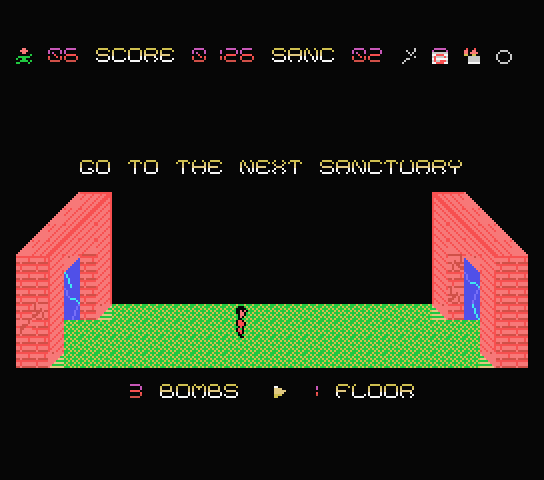 This game gives you the experience what it’s like to be a member of a weird, masochistic sect. 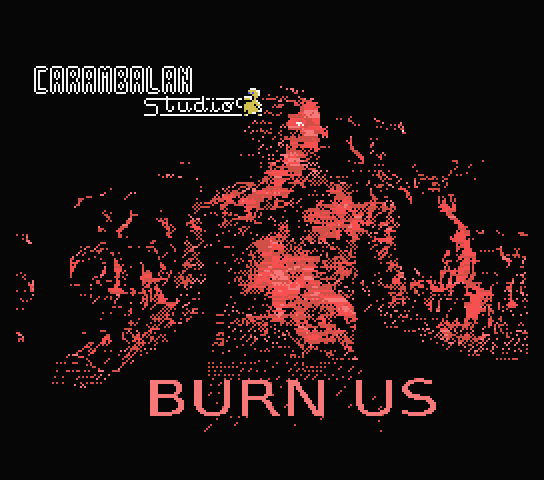 Make your wishes come true by burning yourself in the altar. 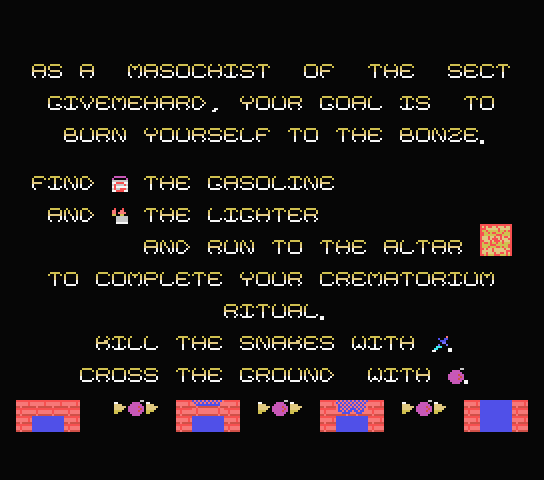 Avoid the snakes, kill them if you need to, and navigate your way in the dungeons to find the lighter and the gasoline. 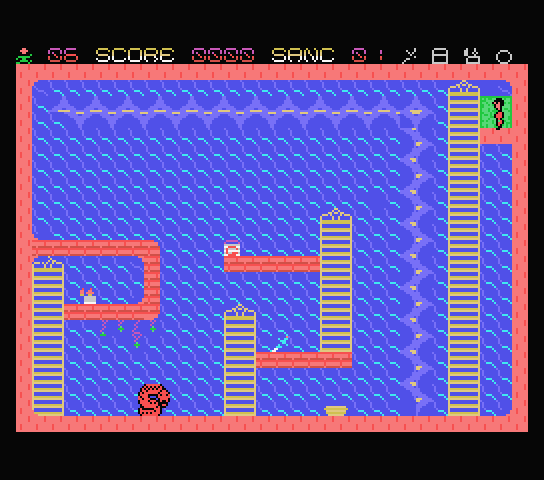 With its ladders, walls, enemies and puzzles to resolve, Burn Us reminds of Konami’s classic “King’s Valley” games. In order to add to the excitement, it features a catchy piece of music by chiptune composer Evgeny Shvaryov, a.k.a. “Royal”. We hope you will enjoy this year’s first entry! 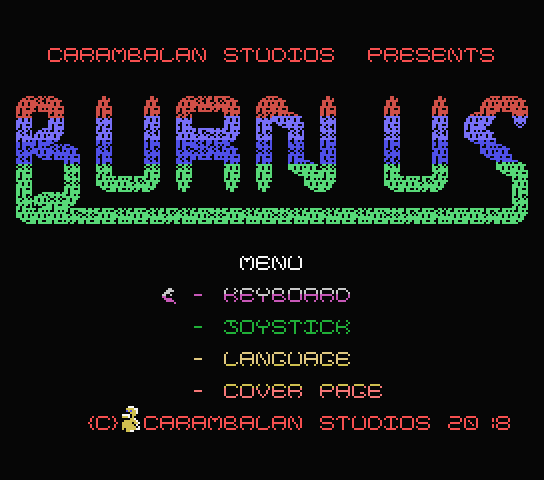 Added 2.0 version of the game (updated effects). Check it out and download!